Acute Coronary Syndrome (ACS) refers to the spectrum of conditions resulting from myocardial ischaemia. It encompasses ST-elevation myocardial infarction (STEMI), non ST-elevation myocardial infarction (NSTEMI) and unstable angina (UA). 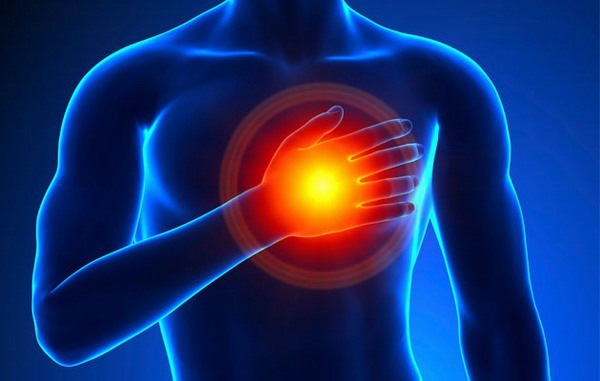 ACS should be clearly distinguished from stable angina that is typically aggravated by exertion or emotional stress and is relieved quickly with rest and/or sublingual glycerine trinitate (GTN) administration. ACS will usually present with chest pain and/or discomfort however, certain groups of patients may present with atypical symptoms. Diagnosis of ACS is based on 12-Lead ECG changes and cardiac enzymes. Complications of ACS include arrhythmia, cardiac failure, acute valvular or septal rupture, cardiogenic shock and death. Early diagnosis and aggressive treatment is vital, including time-critical reperfusion therapy for patients with STEMI. Read more on the document, from Queensland Ambulance Service, reported below.